Neighborhood Parcel can help you package your parcel in the correct container to meet all your exports needs. Our Crating service is second to none. Fast and reliable service for all your shipping needs and within your budget. Our value added packaging services will allow you to consolidate your project to one vendor, we can crate, package, ship, prepare export documents for all your packages and into one single invoice. 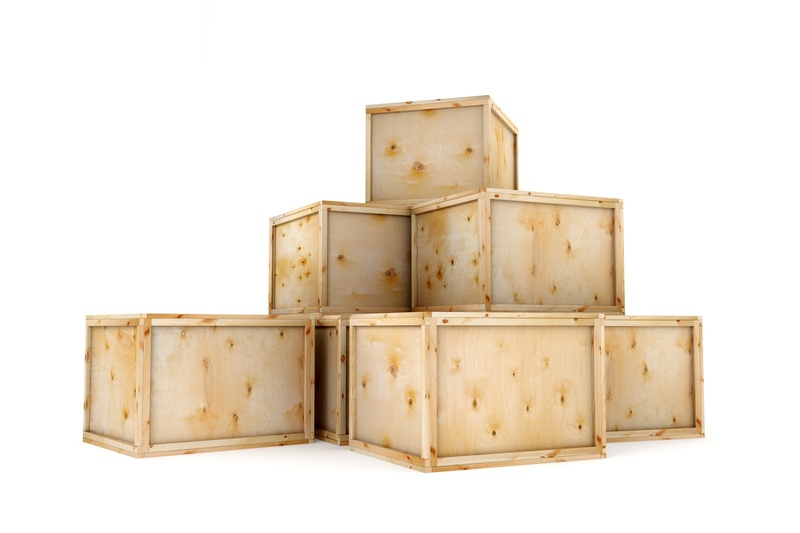 Our Lowell Crating Service includes: Wooden Crates, Boxes, and Containers in Wood, Plywood, Corrugated, or Wood/Corrugated. Custom Skids and Pallets. “Just in Time” or Ahead of Time. Additional Protection for Ocean and parcel shipments. Economical for Long Haul Transits. Used Equipment, Military, Household Goods, Art/Antiques/Collectibles/Special Interest. Finding the best solution to package your display materials is an integral part to achieving trade show success. Don’t waste time and energy worrying about the condition of your valuables. Custom crating is the most effective and secure way to transport your business. We proudly service the following cities and towns in Massachusetts and New Hampshire: Boston, Andover, Chelmsford, Lowell, Dracut, Billerica, Methuen, Lawrence, Haverhill, Wilmington, Woburn, Acton, Littleton, Tewksbury, Billerica, Tyngsboro, Nashua, Salem, Brockton, Worcester, Quincy and surrounding towns.